2011 Volkswagen Jetta TDI SportWagen. Very nice 2 owner car, with only 56,000 miles on it, and runs, drives, and looks excellent. Very ell-kept and very clean inside and out. 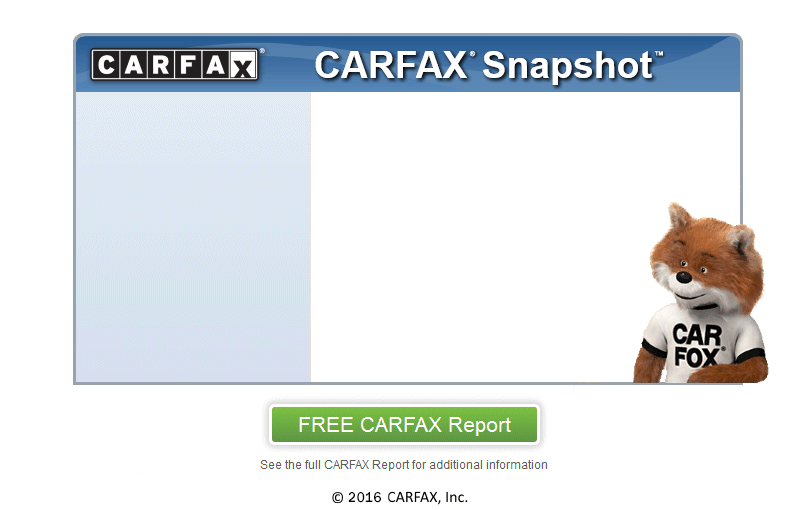 Clean CarFax, showing no accident history, and prior VW Certified Pre-Owned. 2.0 liter TDI Diesel, 6 Speed Manual, great on fuel. New EPA rating of 37 MPG highway, but still capable of 40+ MPG highway. It has heated leatherette seats, power windows, locks, cruise control, cold A/C, alloy wheels, remote keyless entry, CD Stereo with Aux port and iPod hook-up, etc. Emissions recall has been performed, and the car now has a 4 year / 48k mile warranty (from the time of the update) from Volkswagen on all emissions components, fuel system, turbocharger, glow plugs, etc. Has 4 nearly new Continental tires, and just had all new brakes and rotors all the way around. Comes serviced, with a brand new inspection, and a warranty.